Sunroof, Touch Screen, Heated Seats, Keyless Entry, Rearview Camera! 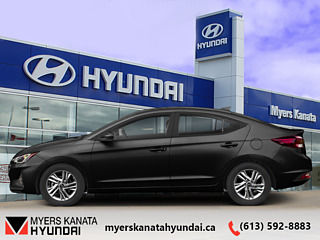 The 2017 Hyundai Elantra is one of the most refined economy cars on the road. - The Car Connection. 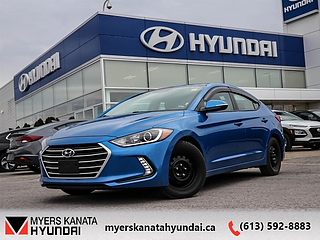 This 2017 Hyundai Elantra is fresh on our lot in Ottawa. The all-new 2017 Elantra is a groundbreaking vehicle, designed to bring new levels of sophistication to compact car customers. 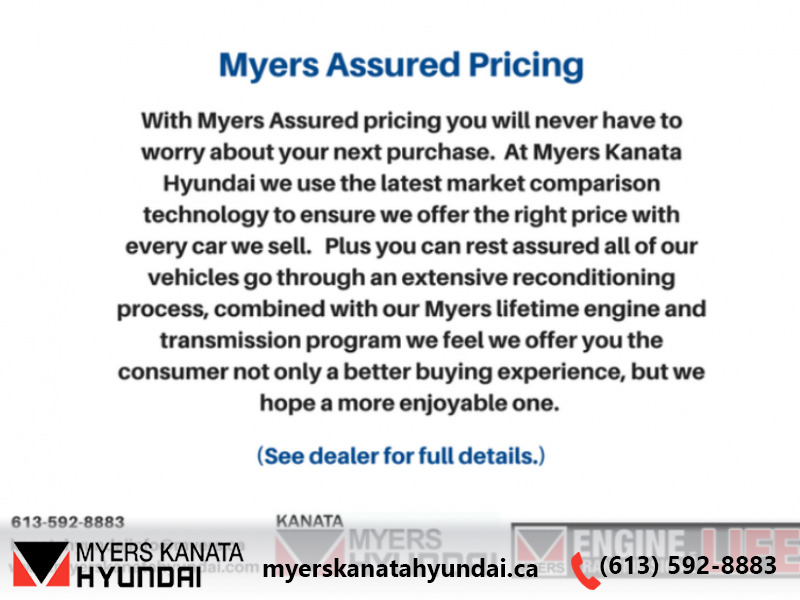 Hyundai's engineers set out to achieve a new standard for rigidity with a structure heavily composed of our Advanced High Strength Steel also known as the SUPERSTRUCTURE, which delivers a new level of ride comfort with smooth and precise handling and enhanced safety.This sedan has 57579 kms. It's white in colour. It has an automatic transmission and is powered by a 147HP 2.0L 4 Cylinder Engine. This vehicle has been upgraded with the following features: Sunroof, Touch Screen, Heated Seats, Keyless Entry, Rearview Camera, Siriusxm. Our Elantra's trim level is GLS. 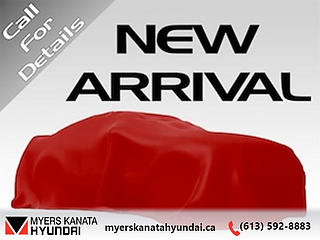 Specially designed for your driving needs, the Elantra GLS provides a great driving experience. It comes packed with all the GL features plus must-have features like upgraded aluminum alloy wheels, 4-wheel disc brakes, hands-free Smart Trunk, front door handle approach lights, heated rear seat, dual-zone automatic climate control with windshield defogger, proximity keyless entry with push-button ignition, power tilt-and-slide sunroof, a 7-in touchscreen display with rearview camera and Android Auto, blind spot detection, rear cross-traffic alert, and SiriusXM satellite radio. 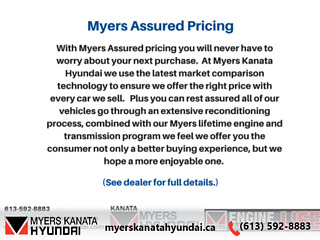 Buy this vehicle now for the lowest bi-weekly payment of $117.17 with $0 down for 84 months @ 6.99% APR O.A.C. ( Plus applicable taxes - and licensing fees ). See dealer for details.